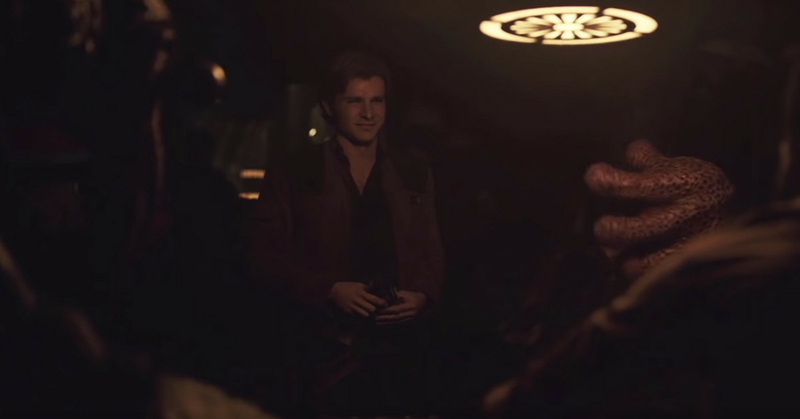 Solo: A Star Wars Story was always going to create waves in the Star Wars community — after all, how could you possible recast a role like Han Solo with anyone else other than Harrison Ford? Well, it turns out that there’s always a way: in this case, using AI-based deepfake techniques to replace Solo actor Alden Ehrenreich with Ford’s famous mug. I’ll be totally honest here: derpfakes’ clips, while no doubt technically impressive, show how far this technology still has to come. Things like facial expressions and lip movements just don’t match up, and Ford’s face just looks kind of weirdly floating over Ehrenreich, especially in the earlier, more brightly lit scenes. Looks like Star Wars fans will just have to learn to deal with changes to the franchise for now.